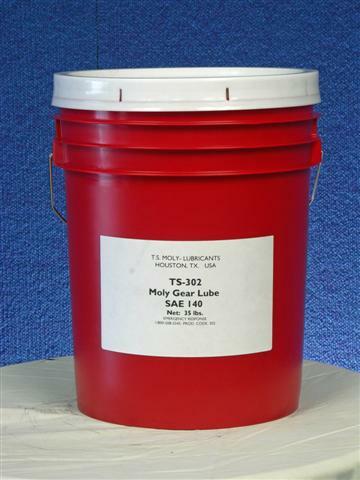 TS-300 Series Automotive and industrial GL-5 Gear oils with moly. 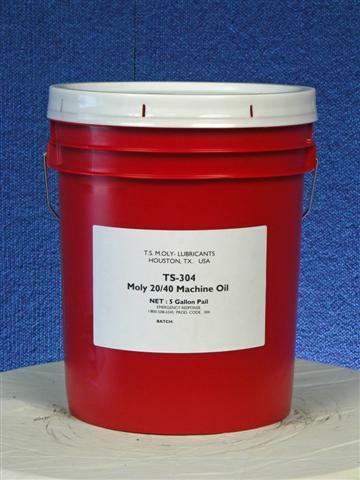 TS-304 Moly Machine Oil is a multiviscosity oil for compressors (piston), general plant oiling, all metal-working machines, enclosed chain drives, oil lubricated bearings, sliding surfaces and ways, automatic lubrication systems, etc. 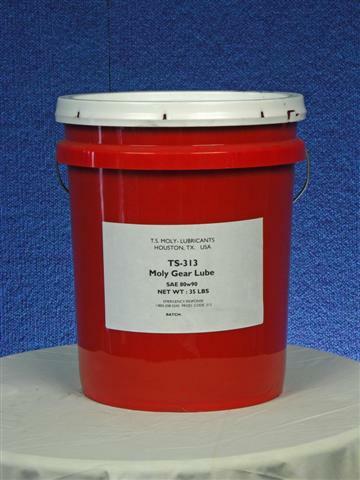 (NOT A MOTOR OIL). 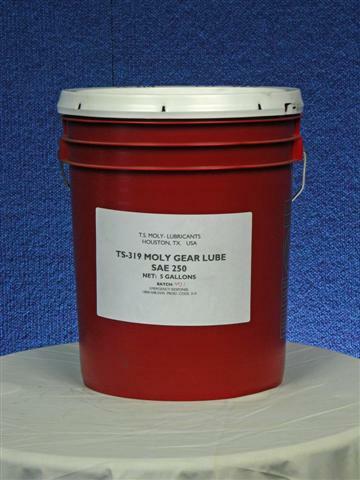 TS-319 SAE 250 Gear Lube is a viscous oil with moly for enclosed gears subject to severe applications. 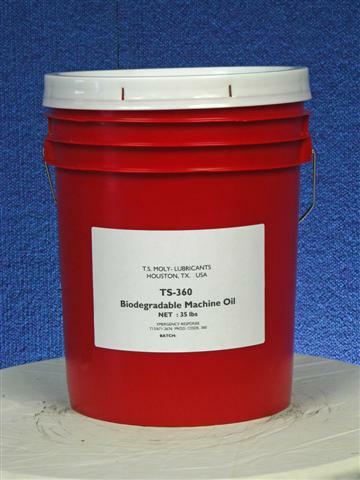 TS-360 Biodegradable Machine Oil is a light duty, general purpose oil with moly, environmentally-safe and 97.5% biodegradable, suitable for lubrication where interaction with the environment is unavoidable. 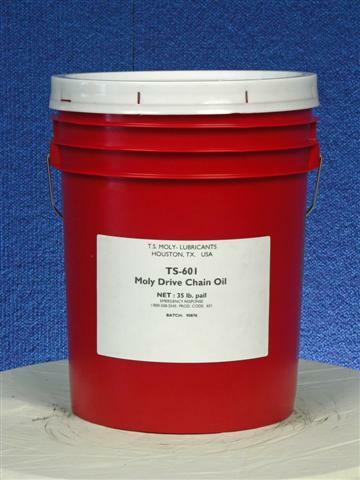 TS-601 Moly Drive Chain Oil is a light viscosity mineral oil with moly for lubrication of pins, bushings, sprockets, and links. 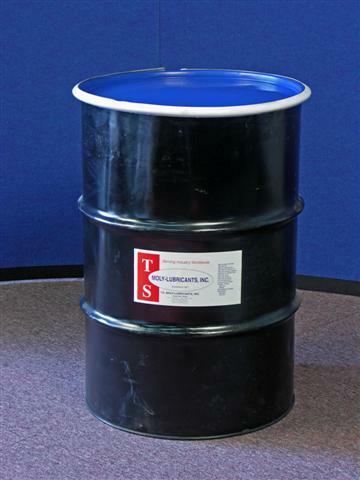 TS-601, with a solvent carrier that evaporates, does not attract dust/dirt, and it is impervious to weather, acids, and alkali's. 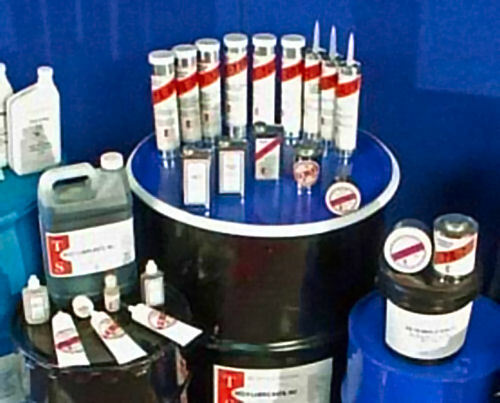 TS-619 Sewing Machine Oil is a crystal clear synthetic oil for the textile industry. 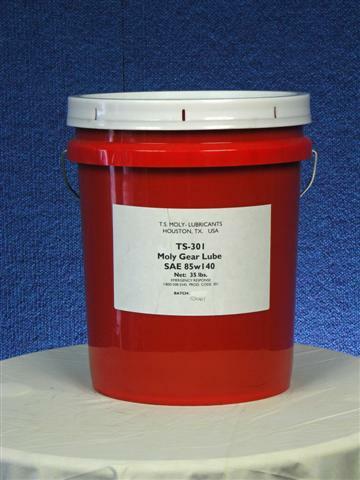 It has a superior film forming ability.